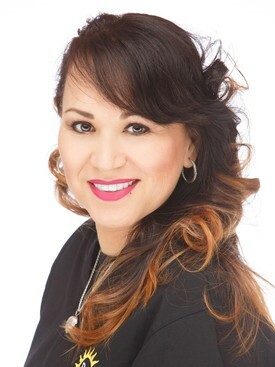 Tina works at the Henderson location of Radiant Smiles. Jana works at the Sahara location of Radiant Smiles. 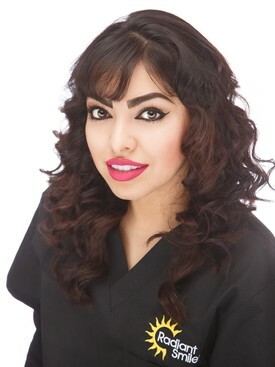 Maria works at the Henderson location of Radiant Smiles. 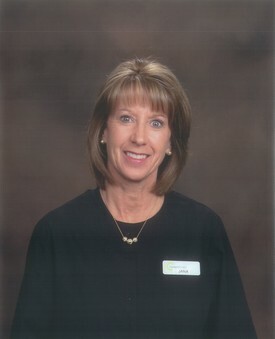 Judy works at the Henderson location of Radiant Smiles. I always admired people’s smiles. Being able to make someone smile is my everyday goal. 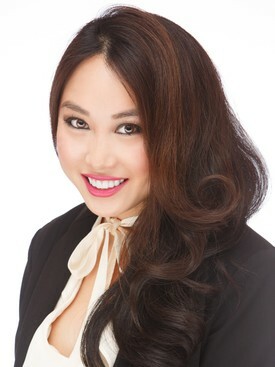 I developed a passion for Dentistry so I can be involved in helping those take care of their smile, improve their smile, and have the confidence to always smile. When I am not at work, I am a student in the process of becoming a Dental Hygienist. On my free time I spend it with my family and my two puppies. 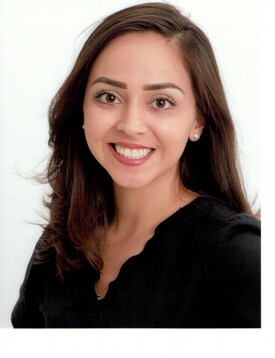 Stephania works at the Henderson location of Radiant Smiles.